If your boiler stops working for any reason, you might be in for a long, cold night. It’s hard enough to find plumbers who offer insured, licensed work on boilers. Try finding one who’s available all day every day! You can reach Jimmi The Plumber at any time when you have a boiler emergency. We’ve been offering emergency boiler service since 1989. 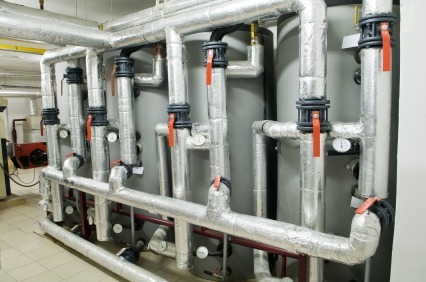 Most cities require boilers to have what’s called a back-flow assembly. This prevents the water in your boiler from flowing back into the municipal water system. In addition, many cities require the back-flow assembly to be tested regularly to make sure it’s in working shape. At Jimmi The Plumber, we always ensure that your boiler is within city code. This way, you can stay warm while staying within the law! If you’re looking for a professional, reliable, knowledgeable team of plumbers who offer emergency service on boilers, look no further! Call Jimmi The Plumber at (847) 584-3493 today for a free quote!